The sneaker industry has been commanding some attention lately with Nike announcing its new deal with former NFL quarterback Colin Kaepernick. Their controversial ads divided people in the States, receiving mixed reactions ranging from fools burning their Nike gear (seriously, what are you doing?) to artists and athletes backing the Swoosh. Now it seems that their rival, adidas, has been making pivotal moves as well. 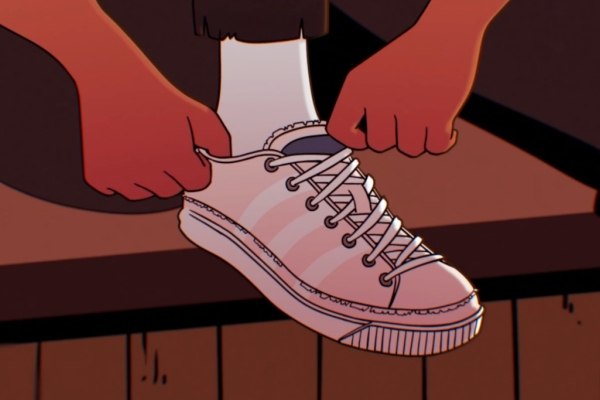 After Childish Gambino debuted his artistic animated music video for ‘Feels Like Summer,’ adidas Originals welcomed their newest brand ambassador with an animated short similar to that of Bino’s MV. 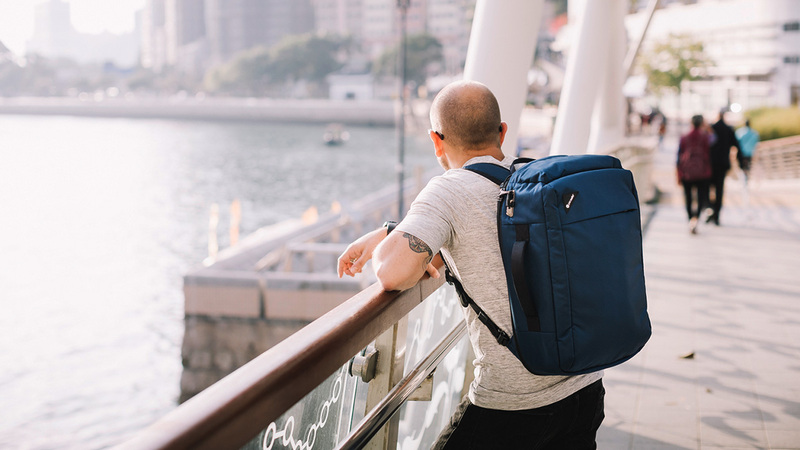 What’s interesting is that it picks up from the end of the soulful artist’s MV when he returns home after a long walk from the Music Industry neighborhood. 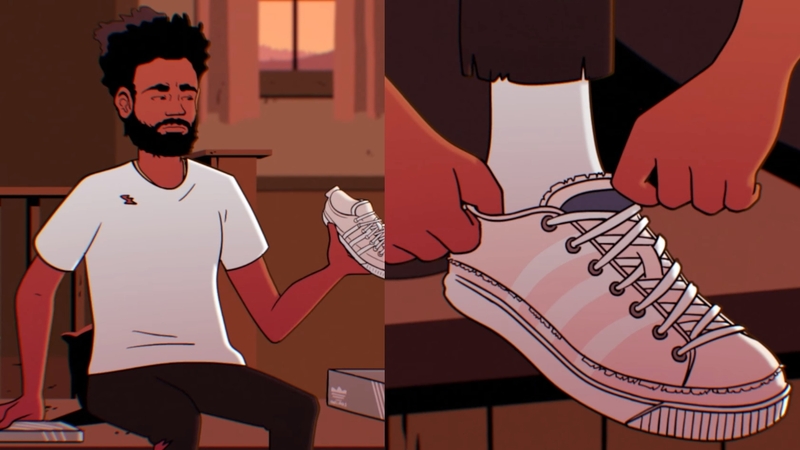 Even cooler than that is the fact that Donald Glover himself directed this short for the announcement. Bino joins some of the best artists today that have picked the Three Stripes over the Swoosh. Ye has been with adidas for almost five years now, and his Yeezies have been a mainstay in the sneaker community. His non-conformist style with shoes is what sets him apart. And yes, there are already plans on the new Yeezies for next year, so you better start saving up. This is just one of the colorways of Pharell’s newest sneaker line SOLARHU with adidas Originals released last August. The ‘Happy’ artist signed with the Three Stripes back in 2014, and from the looks of it, the partnership is going strong. Rita Ora signed with adidas back in 2013 to help create not only kicks for the brand but also apparel. She is notable for frequently mixing it up in the fashion world, so it wasn’t a shock at all that adidas tapped her to lend them her unconventional eye for style. Back in 2014, Pusha T joined his G.O.O.D. Music boss, Kanye West at adidas by crafting collaborative sneakers of his own. The King Push is pretty far from the Yeezies, but it’s got its own swag to keep up with the sneak game. Childish Gambino/Donald Glover is certainly most well-known for his out-of-the-box creativity that very few can match. And we can’t wait for what this collab with Three Stripes will bring to the table, but what we can be sure of is that it will showcase the brand and the artist’s limitless creativity.